We try to think of everything our clients would need for Houston Event Transportation. 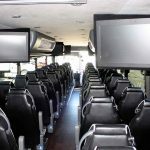 Our 20 Passenger Bus Rental Houston Services is one of the smaller options of the largest fleet of buses out there. 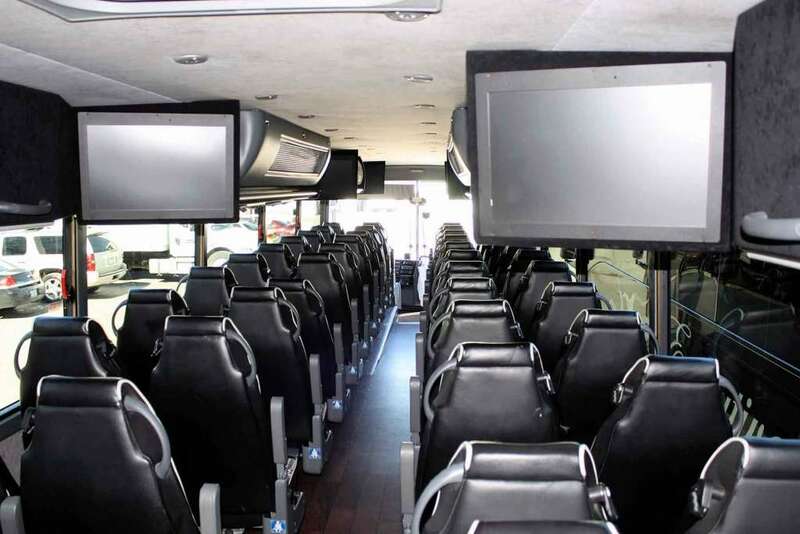 20 passenger buses include Charter Buses, Shuttle Buses, Limo Buses, and Party Buses. 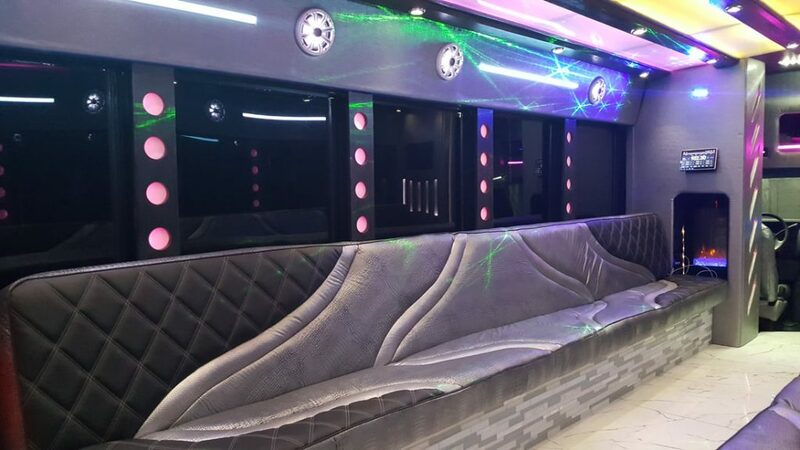 Whether you’re looking for a wild party on wheels or a more luxury and high-end entertainment option, we have the vehicles for you to choose from. Alternative options for transportation, check out our 14 Passenger Sprinter Vans or 12 Passenger Mercedes Sprinter Limos. We have buses of all makes and models for all styles of transportation. We partner with 100s of companies so you can get the vehicle you want at a price you will be happy with. 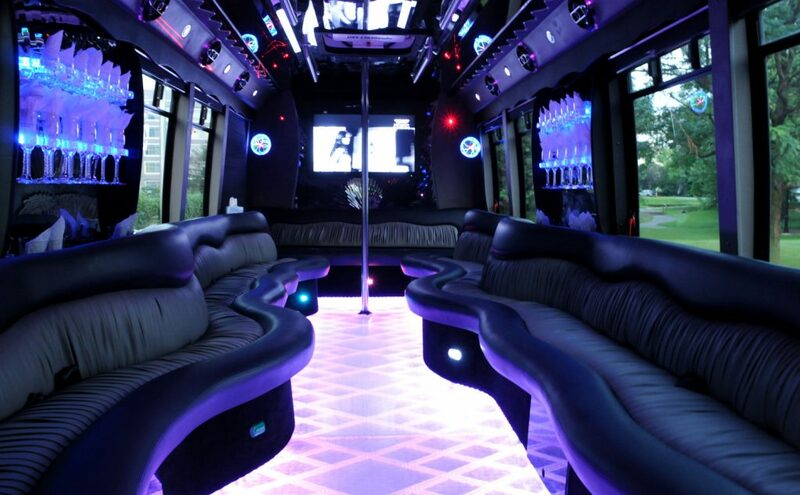 Our Houston Limo bus and Houston Party Bus Rentals come in all sizes and colors. Fill out a quote today and don’t hesitate to ask us questions to help find the best fit for you! The nice thing about these buses is that they allow for passengers to move around, socialize and dance to the music of your choice. 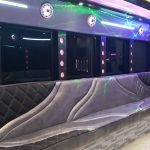 Don’t know what you can do with a 20 Passenger Party Bus Rental, Try any of these great Houston Party Bus Rental Services. 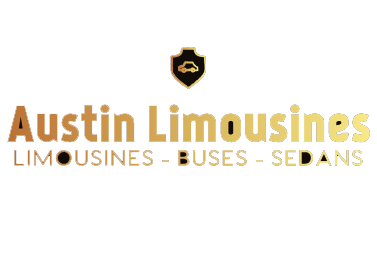 A cross between a Limo and Party Bus, Houston Limo Bus Rentals are good alternatives for any event. Charter your friends, family, or out of town guests for Weddings, City Tours, Concerts, Music Venues and more in a 20 Passenger Charter Bus. 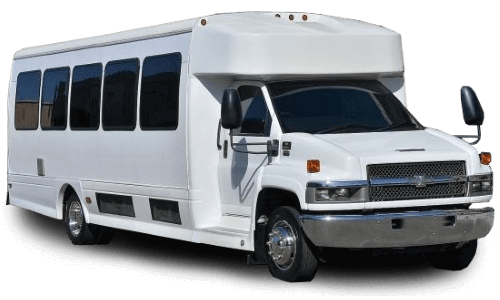 For any event in or around Houston, book a 20 Passenger Shuttle Bus to shuttle guests between event locations or airport transfers. We have 20 Passenger Buses in all of the following locations with our Houston Bus Rental Services. Many of our vehicles originated in different parts of Houston and even in other cities surrounding Houston. This lets us be more competitive with our pricing. 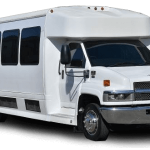 Houston 20 Passenger Bus rates and pricing can be easily determined to use our simple software that generates an instant price for multiple companies that you can choose from. Some companies do one-way transit also known as point to point. Other do round trips or 2-way transfers, multiple stops are typically covered under hourly but sometimes can be hybrid. Hybrid pricing is when you use a limo for a transfer and then hourly. This happens sometimes when at weddings when the client needs a limousine for 3 hours and then only need a one-way transfer 5 hours later for example. So companies have minimum hours and some do not. Some charge fuel, tip, and tax included some do not and some do not require it. Airport transfers can be different due to licensing through the airport and varies per company.